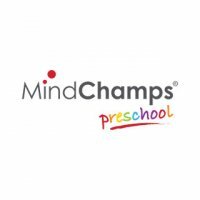 MindChamps PreSchool is Singapore's leading pre-school that offers academic and enrichment programmes for children from 18 months to 6 years old, in the playgroup, nursery and kindergarten levels. Our cutting edge curriculum brings together Research & Development from 3 distinct domains of Neuroscience, Child Psychology and Theatre, synthesised with Education. Our bilingual curriculum nurtures all aspects of your pre-schooler, facilitating the transition from pre-school to primary school. 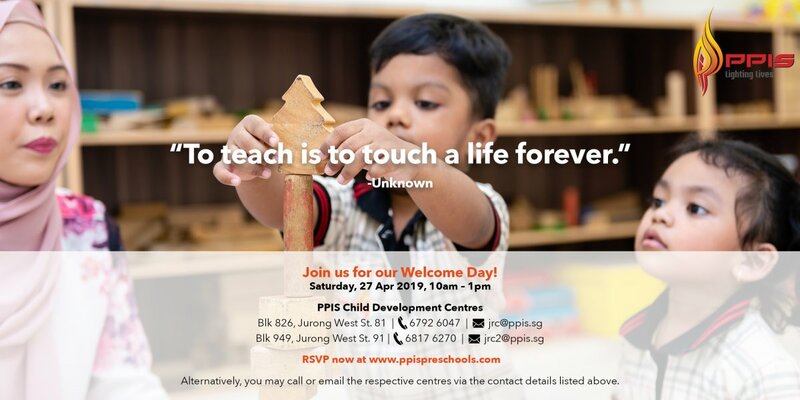 The curriculum is specially designed for various activities that prepare children for the change in teaching styles, relationships, environment and routine when they enter Primary School. 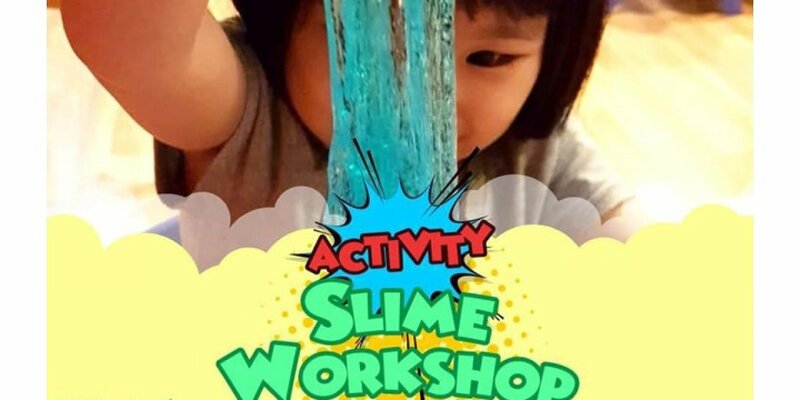 As the name suggests, Inquiry Moments™ encourages active learning and thinking in children as they construct meaning from their experience about the world around them. This unit focuses on the tasks of thinking, exploring and data collection, with the data being subsequently analysed thereafter. Through this enrichment programme, our pre-schoolers will get to prepare a variety of simple, healthy dishes such as fruit salad and sushi, while sharing and raising questions about their culinary experience. 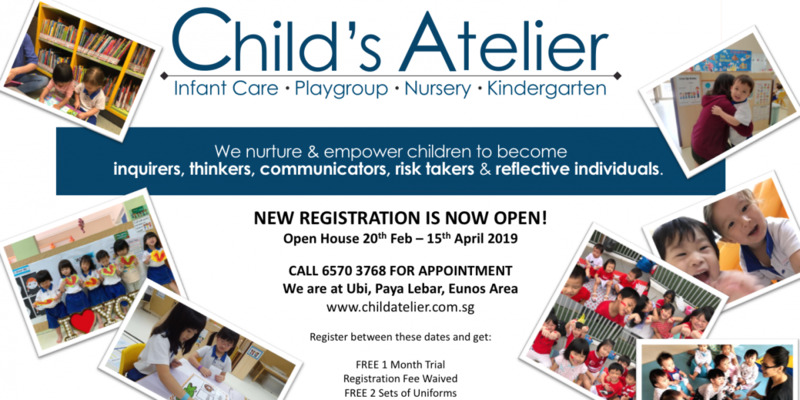 As a whole, this experience facilitates creativity, associative thinking, observation and inquiry skills, as well as provides ample opportunities for them to cultivate language and communication skills that are needed throughout their life. NeuroMooves™ sets the momentum for healthy and exciting activities, which connect both hemispheres of the brain with body coordination. Setting the basis for mental and emotional progress, this programme equips our pre-schoolers with core skills for sports and games, which also benefits their academic progress. Music and language can do wonders to a child’s development during the early years. Musical experiences serve as brilliant neurological exercises that are vital to intellectual development. By combining rhythmic movement with speech and song, children are able to further develop their minds, especially in areas such as inner speech and impulse control. Through planned activities that integrate music, movement, dance and creativity, children are led to explore, enjoy and solve problems to enhance their creative skills. 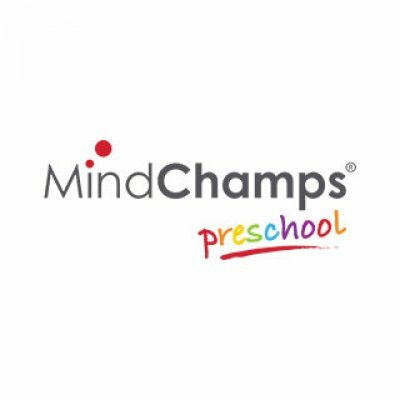 This programme constitutes the MindChamps Theatre Unit, which is focused on the creation of a play for presentation at the end of each term. Here, pre-schoolers will read a story and are tasked to re-write the ending. This new ending will be scripted into a final scene for the story in which they will act out. Through these creative and role-playing tasks, they will develop written and oral skills with confidence.